​SE15 4QY, from 9 April, extended until 11 May 2018. Booking by appointment only, see www.mocalondon.co.uk. Chloe Iza Manasseh's live performance, 100 Sounds Vagabond, takes place at The Vagabond Club, Singapore between 6 - 7pm on 23 May 2018. See www.hotelvagabondsingapore.com. 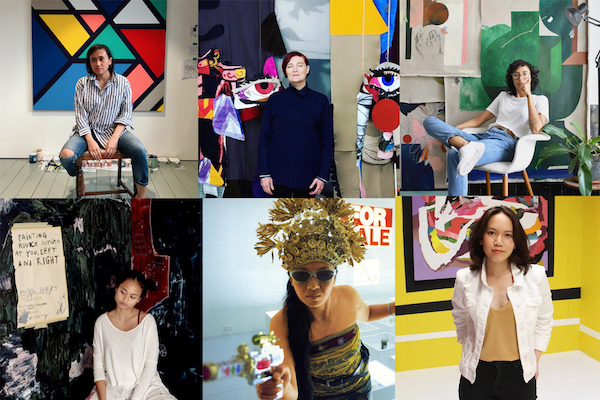 Xenia Bond, Valerie Kong, Michael Andrew Page, Sam Risley, Joel Wycherley and Yi Zhang are showing in Group Show at Gao, Unit 7 88 Mile End Road, London E1 4UN, from 26 April - 26 May 2018. See www.gao.gallery/group-show. Salma Ashraf, Rosie Carr, Sophie Lee and Rebecca Lennon are showing at this year's Whitstable Biennale, which takes place between 2 - 10 June 2018. See www.whitstablebiennale.com. 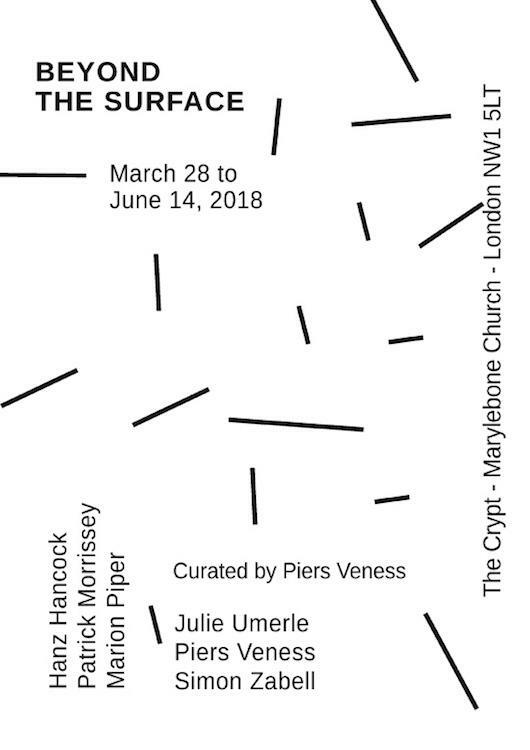 Piers Veness and Simon Zabell are showing in Beyond the Surface at The Crypt, curated by Piers Veness, Marylebone Church, London NW1 5LT, from 28 March - 14 June 2018. See squ-are.com. Congratulations to Jessie Flood-Paddock, Anna Reading and Elly Thomas, who have been shortlisted for the Mark Tanner Sculpture Award 2018. The winning artist, announced on 17 May 2018, will be awarded £8000 towards making a new work and a solo show at Standpoint Gallery. See www.standpointlondon.co.uk. To commemorate the 150th anniversary of the death of the School’s founder, Felix Slade, we are opening our doors to the public and all Slade alumni to join us for the day. For further details see our Event page: www.ucl.ac.uk/slade/events/celebrating-the-legacy-of-felix-slade. 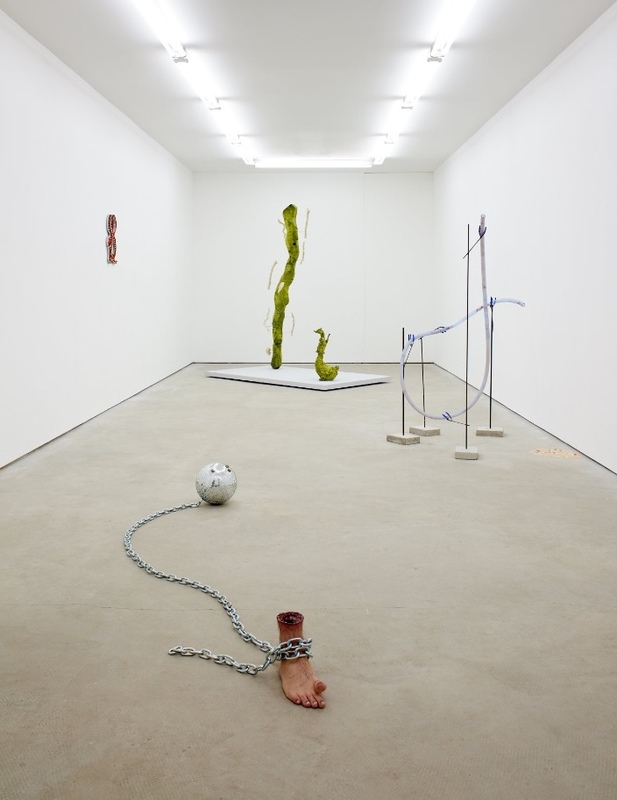 Alvaro Brrington has a solo show, A Taste of Chocolate, at Galerie Thaddaeus Ropac, London Ely House, 37 Dover Street, London W1S 4NJ, from 17 April - 16 June 2018. See ropac.net/exhibition/a-taste-of-chocolate. 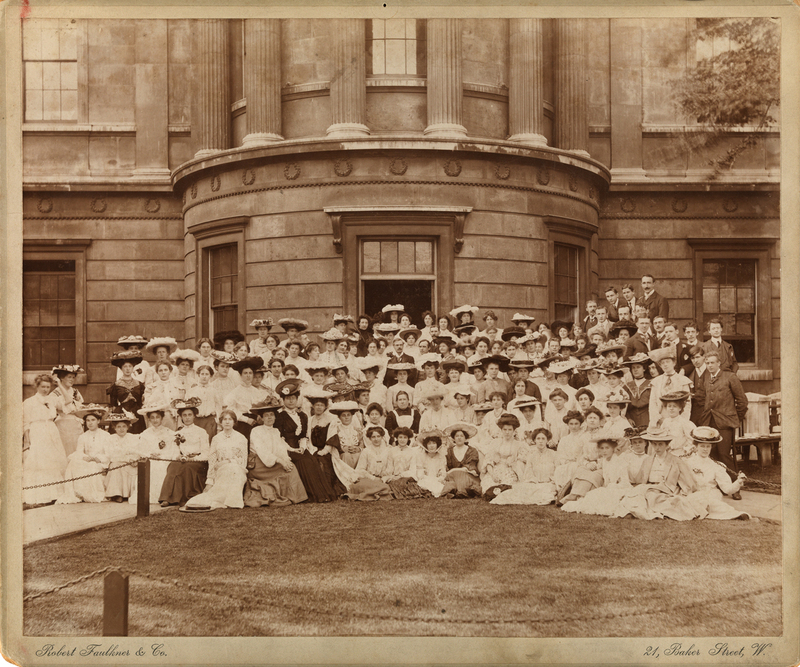 Women's history month: The Slade's prize-winning women artists lost in the gaps of art history, an article about Prize & Prejudice, which is showing at UCL Art Museum from 9 January - 8 June 2018, is online on:www.standard.co.uk. 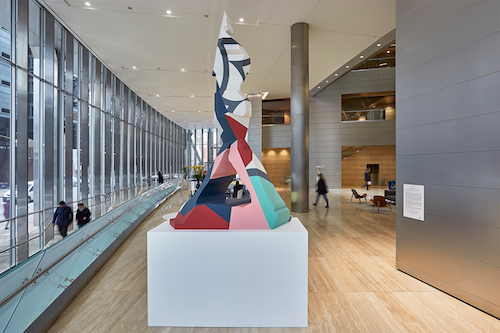 Sinta Tantra and Nick Hornby are showing in Collaboration III at Broadgate, London EC2M 3WA, from 12 March - 25 May 2018. See www.broadgate.co.uk. Sinta Tantra is showing in Always Bright at Ambiente Gallery, Jalan Senopati No. 70, Kebayoran Baru Jakarta, Indonesia, from 18 April - 18 May 2018. See www.indonesianluxury.com. Alice Tuppen Corps has a solo show, Transformational Encounters: Touch Traction Transform, at The Gallery, Vijay Patel Building, De Montfort University, Mill Lane, Leicester LE2 7PT from 27 April - 12 May 2018. See thegallery.dmu.ac.uk. Orfeo Tagiuri has a solo show, A Song I Wrote For My Four Year-Old Nephew, at Sans Titre 2016, 18 Rue St Placide, Paris, 75006, from 22 March – 15 April 2018. See www.sanstitre2016.com. 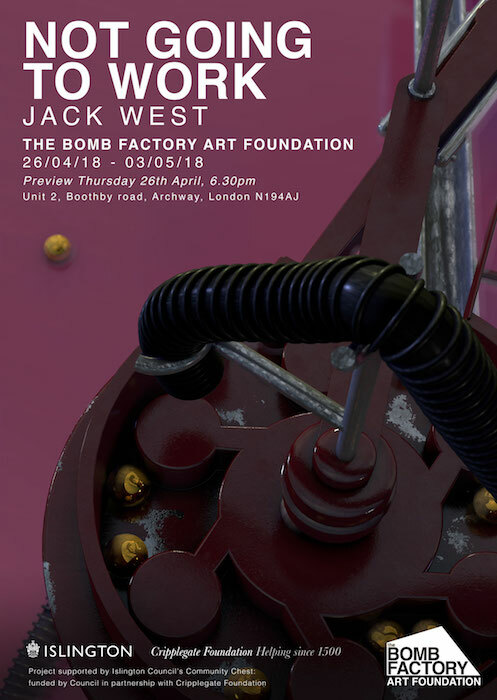 Jack West has a solo show, Not Going to Work, at The Bomb Factory Art Foundation, Unit 2, Boothby Road, London 19 4AJ, from 26 April - 3 May 2018. See www.bombfactory.org.uk. 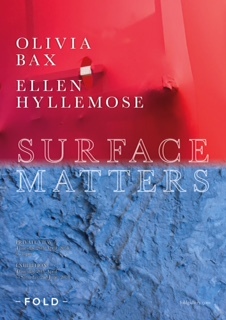 Olivia Bax is showing in Surface Matters at Fold Gallery, 158 New Cavendish Street, London W1W 6YW, from 27 April - 2 June 2018. See www.foldgallery.com. Yara El-Sherbini is showing in Waste Lands at Casa Árabe, Calle Alcalá, 62, 28009 Madrid, from 8 March - 20 May 2018. See www.casaarabe.es. Elisabeth Clark has a solo show, I never knew that sand had so many colours... at Galerie Dohyang Lee, 73-75 rue Quincampoix, 75003 Paris, from 7 April - 26 May 2018. See www.galeriedohyanglee.com. 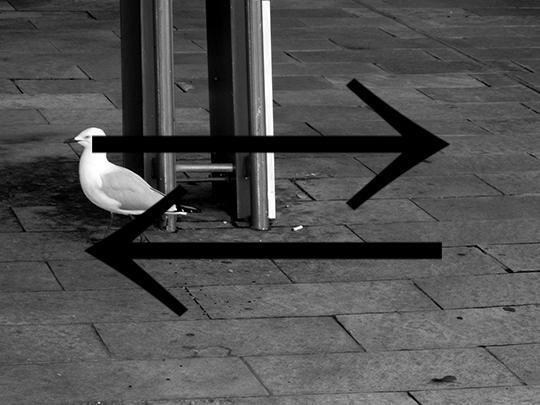 Sarah Fortais and Dawn Gaietto have organised a conference, Rendering the invisible visible: engaging with human⇆nonhuman interconnectedness through research and practice. The conference takes place on 25 May 2018, at the Darwin Building, UCL, Gower Street, London WC1. See www.ucl.ac.uk/slade/events, booking via Eventbrite. Jayne Parker's new film, The Oblique, is screened in the International Competition of the 64th International Short Film Festival Oberhausen, Germany, on Monday 7 May 2018. See www.kurzfilmtage.de/en. Mircea Teleaga: Presence is showing at Sarabande, The Lee Alexander McQueen Foundation, 22 Hertford Road, London N1 5SH, from 11 - 28 April 2018. The exhibition will be open by appointment. Congratulations to Ali Kazim who has been shortlisted for the BMW Art Journey 2018. 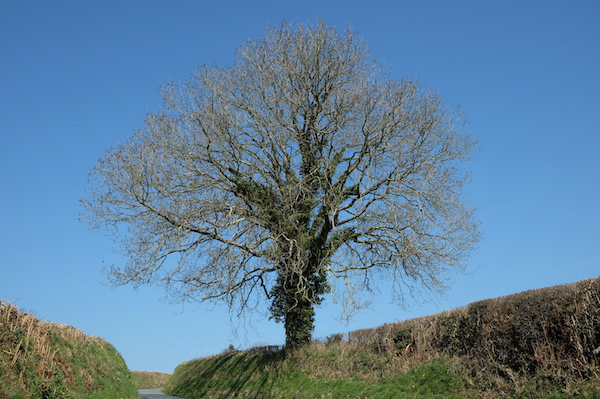 The shortlisted artists are invited to develop a proposal for their ideal journey, with the winner to be announced in the early summer of 2018. See www.press.bmwgroup.com. 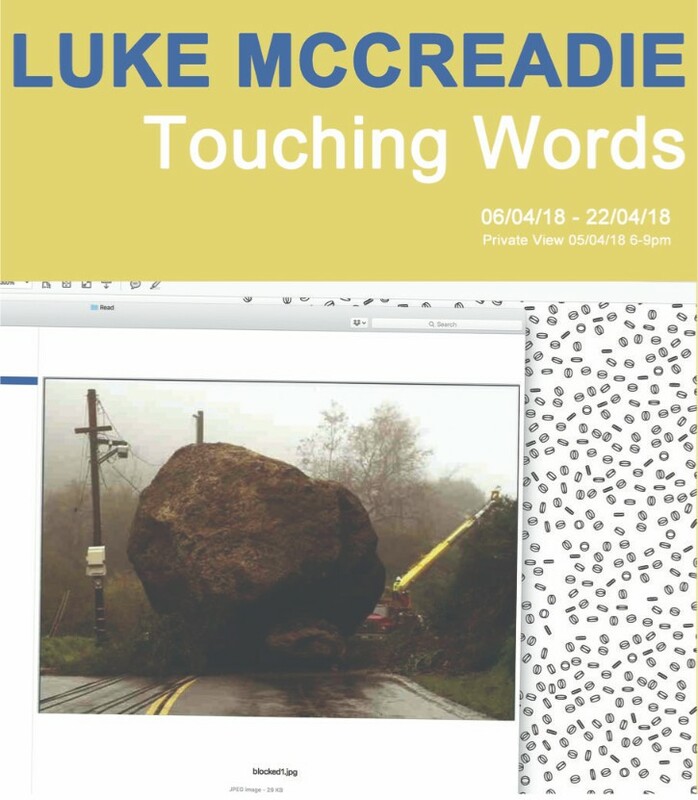 Luke McCreadie: Touching Words is showing at Lungley, The Haggerston, 438 Kingsland Road, London E8 4AA, from 6 - 22 April 2018. See www.marklungley.com. Rana Begum is showing in Actions. The image of the world can be different, at Kettle's Yard, University of Cambridge, Castle Street, Cambridge CB3 0AQ, from 10 February - 6 May 2018. See www.kettlesyard.co.uk. Brighid Lowe has a solo show, Destiny Bomb, at the Coleman Project Space, 94 Webster Road, London SE16 4DF, from 14 April - 6 May 2018. See www.colemanprojects.org.uk. Tacita Dean: Portrait is showing at the National Portrait Gallery, St Martin's Place, London, WC2H 0HE, from 15 March - 28 May 2018. See www.npg.org.uk. 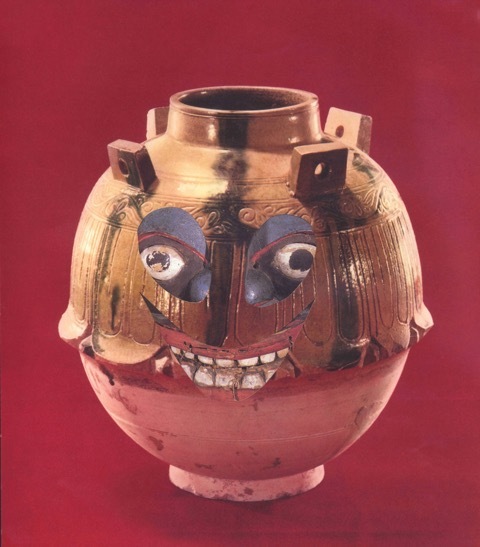 Emeritus Professor Bernard Cohen has 55 of his works on show at Tate Britain, Milbank, London SW1P 4RG from 4 December 2017 - 3 June 2018. See www.tate.org.uk. 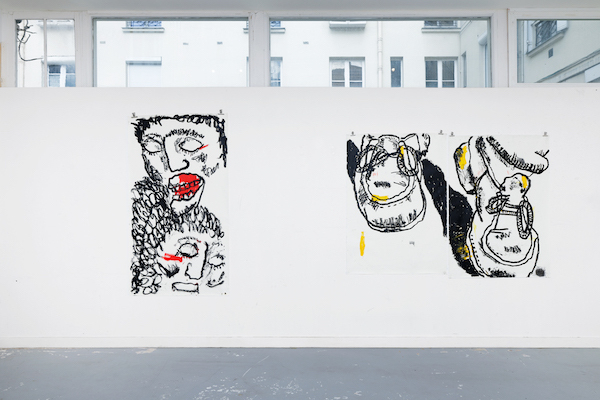 Elisabeth C. Clark and Simon Faithfull are showing in Private Choices at Centrale for Contemporary Art, Place Sainte-Catherine 44 Sint-Katelijneplein, Brussels 1000, from 9 November 2017 - 27 May 2018. See www.centrale.brussels/en/expos/private-choices/.